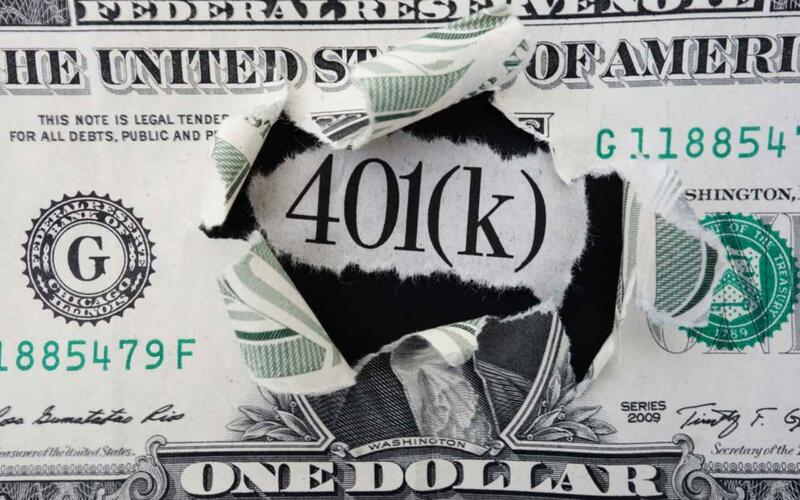 Most owners of retirement accounts, including IRAs, 401(k)s and 403(b)s, understand that one day the IRS is going to demand that they begin to withdraw money from those accounts. The Required Minimum Distribution, or RMD, is the minimum (well-named, isn’t it?) amount that must be withdrawn during any calendar year. There is no maximum allowable withdrawal, up to the balance of the account. The process begins in the year the IRA owner turns age 70-1/2, and continues until the death of the owner, or the depletion of the account, whichever comes first. The calculation is performed the same way every year, but uses a different factor each year for the equation. All amounts withdrawn are taxable as ordinary income in the year of the withdrawal. While there is an available 1-year RMD deferral for the year in which the owner attains age 70-1/2, today’s discussion is regarding the strategy for the withdrawals, and there is no sense bogging it down with obscure possibilities. The timing question for taking the RMD came from a radio listener, and it proved very interesting. Setting the stage, the question was, essentially, “In a market such as this, is it better to take the entire RMD early in the year, late in the year, or spread out along the way?” The questioner did not need the income, and intended to invest the net proceeds in the market, using a taxable brokerage account. What withdrawal system, under those circumstances, would most likely provide the best outcome? First, the calculation of the RMD amount is done on the balance in the account as of December 31 of the preceding year. The amount so calculated cannot change during this year, so fluctuations in account value during this year are a non-consideration. This also means that taxation is a non-consideration, as the taxable amount is constant, as is the owner’s tax rate. The next consideration was the need for the money, which is also non-existent in this case. Income sooner, later, or monthly did not matter. A third consideration would perhaps be the general direction of the market. But is it? We are in a rising market, so if nothing changes substantially, the balance in the IRA will be larger in December than in January. This means that the (probable) increase in value this year will be tax-deferred, as it remained in the IRA for the whole year. If the general direction of the market is down, funds remaining in the account will have time to recover, also tax-deferred. At first, the general market seemed to favor the later withdrawal. Upon further consideration, the current market didn’t seem to matter. Looking at every angle, our conclusion remained the same. The best strategy for RMDs is to take the money out as late in the year as possible. Conversely, contributions should be made as early in the year as possible. Either side of the argument favors keeping funds in the tax-deferred account for as long as possible. For people who aren’t in the enviable position of not needing the income, this strategy should work fine. Many people, however, do need monthly income provided by RMDs. There is no problem taking the RMD in installments during the year. Optimizing is not always an available option. But for the fortunate folks, the strategy of “early-in, late-out” should provide good long-term results.